Involve corporate supporters ahead of time for a lump sum donation to be announced on the night. Prior to the event, get the word out loud and clear to your supporters. 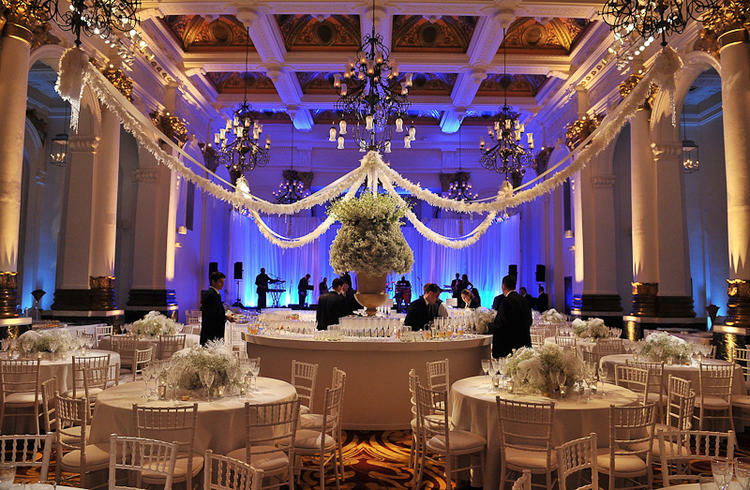 Find a charity dinner venue in London to host your high profile event and invite your supporters. You may like to curate your guest list to focus on your regular major donors. This helps to assure a successful evening and builds relationships with your strongest supporters. Involve corporate supporters ahead of time for a lump sum donation to be announced on the night. This can be presented as a ‘matched donation’. This typically encourages higher pledges by guests. Establish any technical requirements ahead of time. 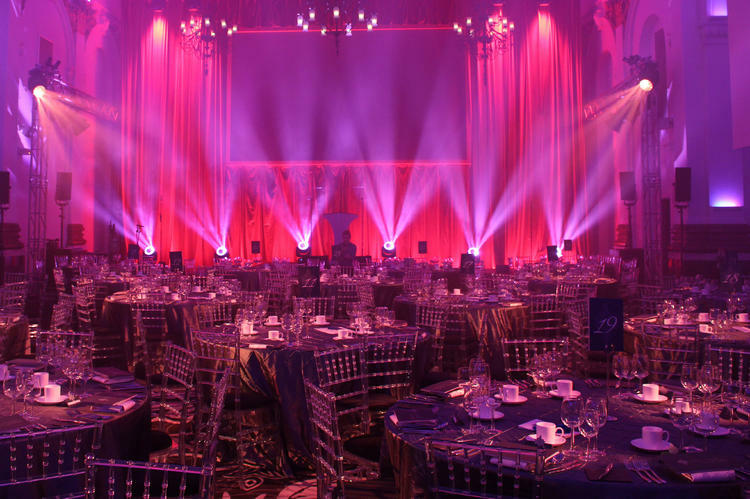 Coordinate with your charity dinner venue in London to arrange projector screens and Internet access. These can be extremely helpful for showing live updates of donations. This technique creates a sense of urgency and anticipation with guests. There are many factors that influence the timing of charity events. Consider booking your venue in the months immediately prior to tax season, as many individual and corporate donors are looking to improve their balance sheets. Donations to registered charities can be an excellent way to do that. Tell your story with passion and conviction. Your event should be filled with people sympathetic to your cause, so use the time to show how effective your charity has been. Celebrating past successes shows appreciation for past donations and generates trust. At the emotional peak of the event, make your pitch for donations. When donors are clearly invested in your good work and feel it is worthwhile they are far more likely to make pledges. 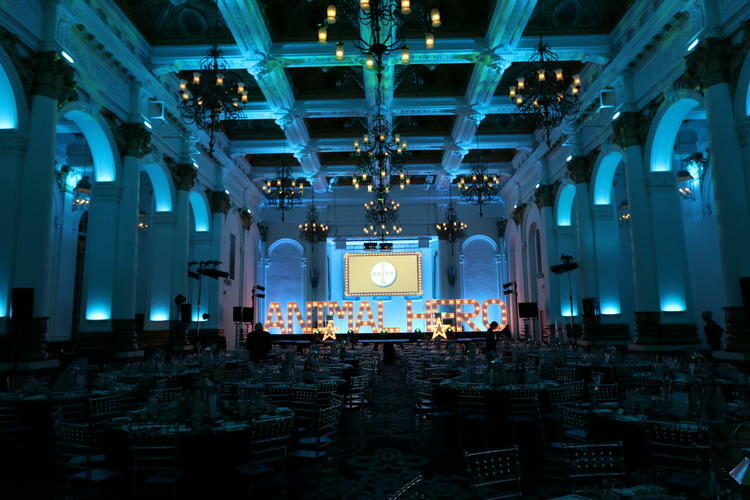 To support your pitch, arrange with the charity dinner venue in London to dim lights and halt table service. The stillness draws attention to your speaker and highlights the true purpose of the evening. Create a hashtag to use on social media for the night. It’s a great way to draw wider attention to the cause and collates images and discussion from the event. Along with matching donations and securing pledges on the night, there are other ways you can maximise donations on the night of your charity event. Approach local businesses or supporters for the kind of donations that can be used for door prizes, raffles or silent auctions. You could create merchandise that supports your cause. This can be very beneficial, as it can be sold prior to and during the event. It can also be used to encourage crowdfunding activities and promotes your cause externally. Charity events can be very effective fundraisers. If you’d like to learn more about hosting your charity dinner at 8 Northumberland Avenue, please contact us.